Merry Christmas and Warm Wishes for a wonderful Holiday Season and a very Happy New Year! These few months are always the peak season for gifts. 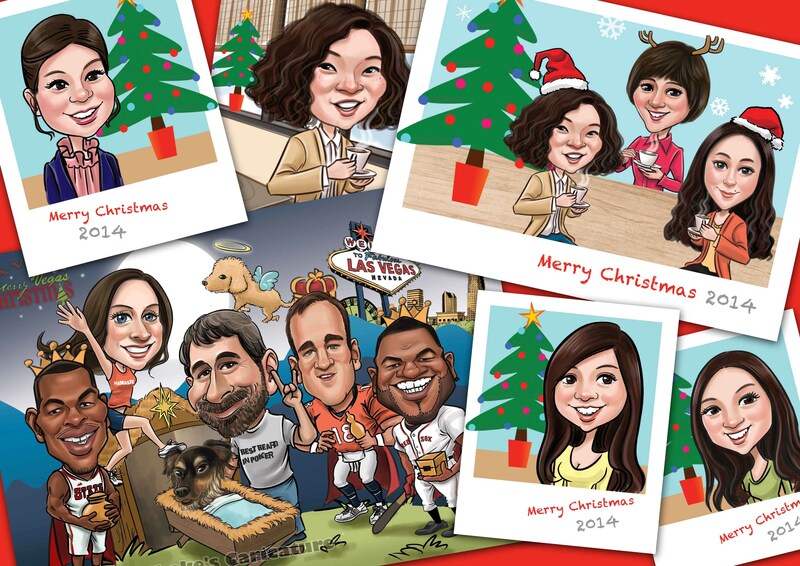 Our team were busy making caricatures for cups, holiday greeting cards, wedding invitations and etc. 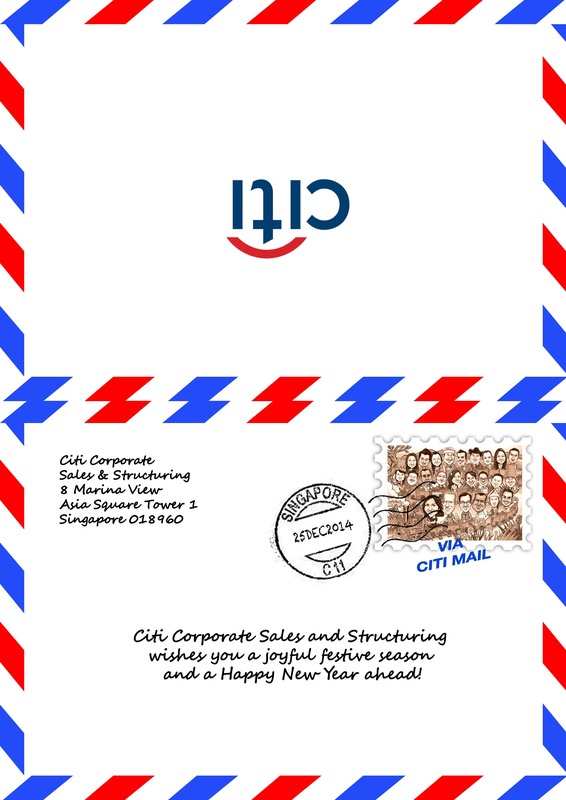 It’s our pleasure to work with the team of Citibank. The artwork includes 24 employees in the train of a safari theme.